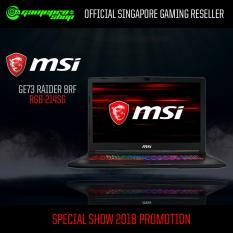 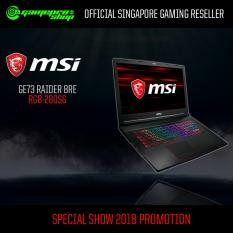 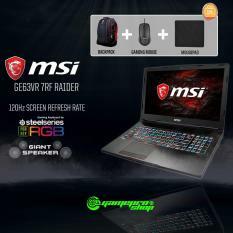 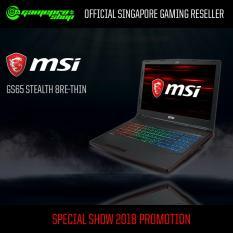 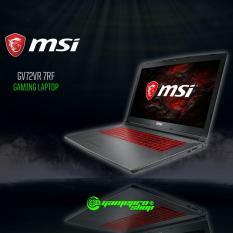 Ever since MSI’s transition into the gaming community, this multinational company has been on the forefront in providing professional gamers the means to dominate in their sport. 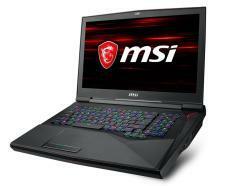 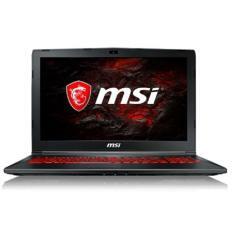 Powerful processors, reliable memory, fast computer speeds, and full HD screens are among the features this computer electronics powerhouse boasts with regards of its laptops. 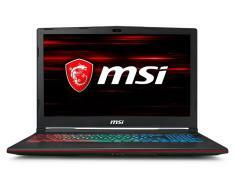 Provided that gaming these days require the best specs on a PC, only a few companies can come up with powerful gaming rigs and beastly gaming notebooks that the elite would surely trust. 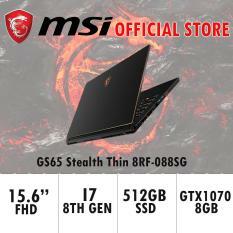 And MSI is a leader in developing such strong devices. 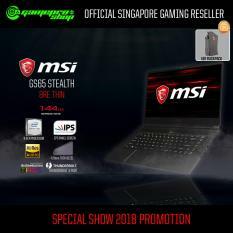 Feel the MSI Laptop’s Power though their other PC products Now while most PC aficionados would agree that a gaming laptop is the best among other portable computers, not all users could afford this powerful device. 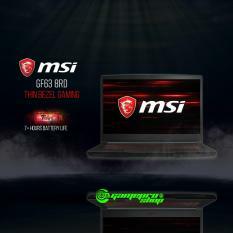 Fortunately, MSI also has different lines of portable PCs suitable for other uses. 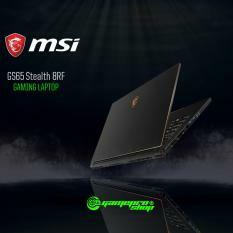 These laptops are quite affordable compared to their flagship, but still boast a few features that resemble the products’ gaming counterpart. 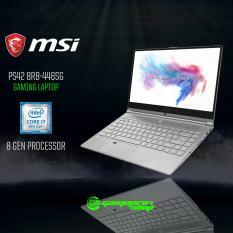 The brand’s business laptop has reliable storage and even has 4K resolution, while their more casual notebooks come with a multi-touch screen. 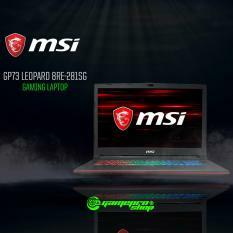 MSI has been developing computers since 1980s. 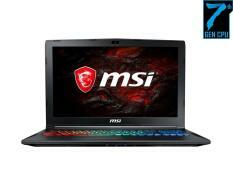 With their slow shift in the gaming scene, the company found their footing in the overall industry. 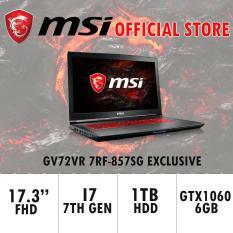 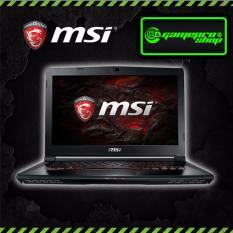 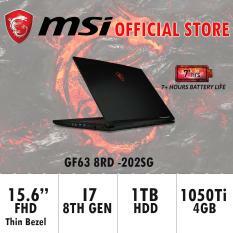 Pro gamers say that the computer is the best console, and this is proven time and time again by MSI.